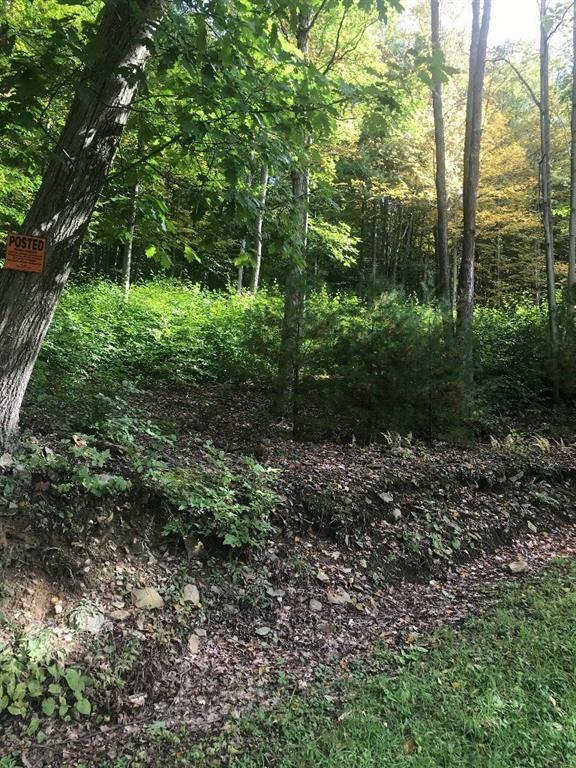 Great 13.7 acres for recreation, camping, hunting with a flat area above a potential cabin or living space. 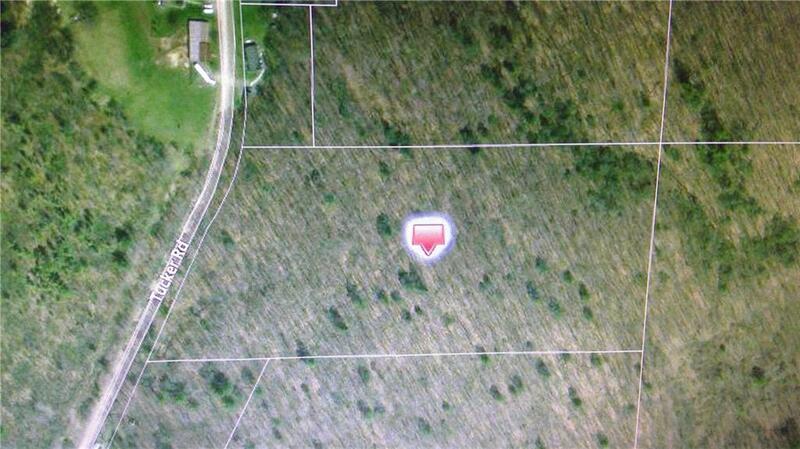 Has a driveway to access upper 1-2 acres. 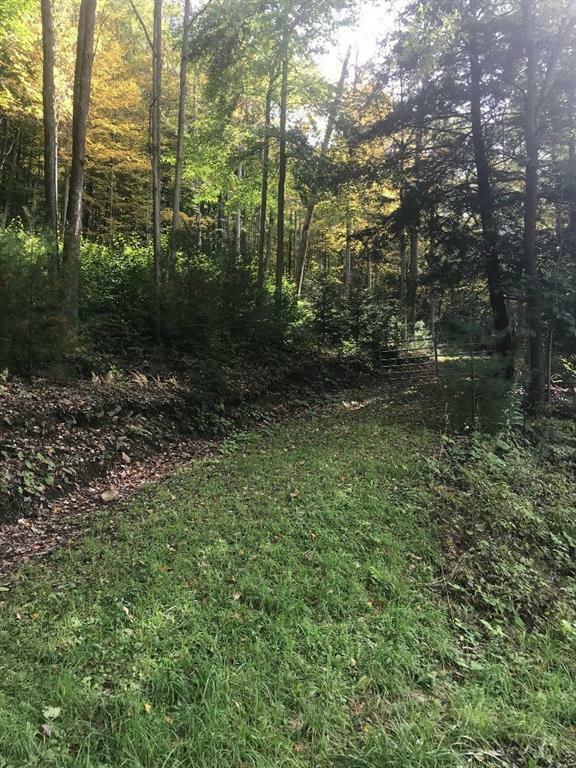 Quiet and private yet close to Bath, Hammondsport, Corning and I-86. Street # assigned for mapping & location only. Not assigned by the county.